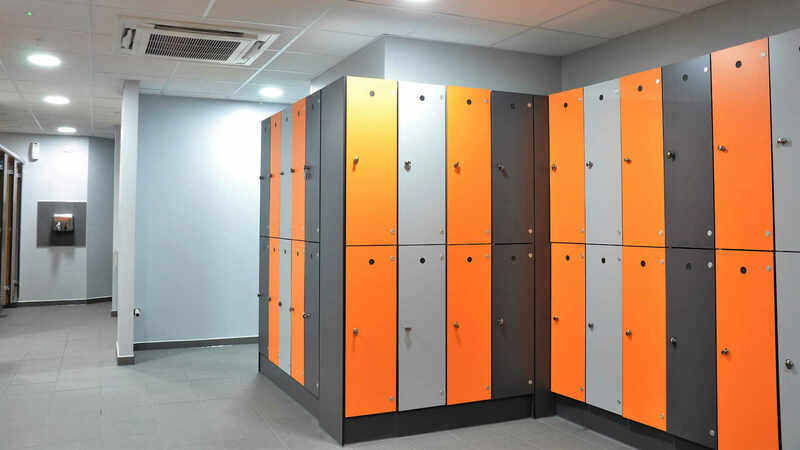 Lockers.ie range of aluminium lockers with soild grade laminate doors are the perfect choice for demanding wet or humid environmanets such as leisure centres, swimming pools, schools, gyms, spas, or health centres. The range is available with inset or plant on doors. 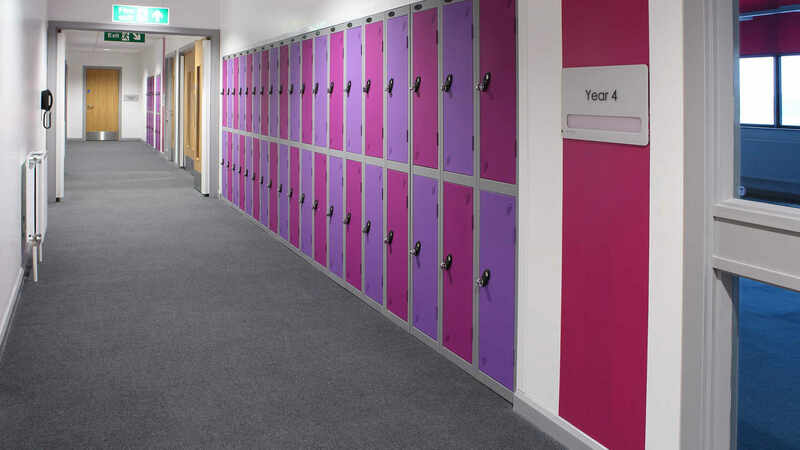 Aluminium shelves, fixed firmly into position adding rigidity to locker. Doors manufactured from 10mm Solid Grade Laminate (SGL). Heavy duty self closing hinge engineered to prevent the doors opening across adjacent compartments. 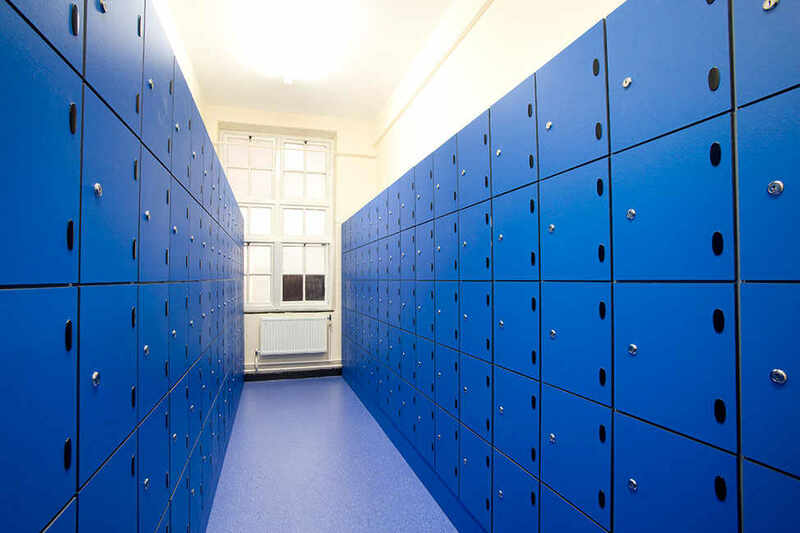 A range of quality engineered lockere available for wet and dry environments. Extruded Auluminium frames engineered for added strength and stability. 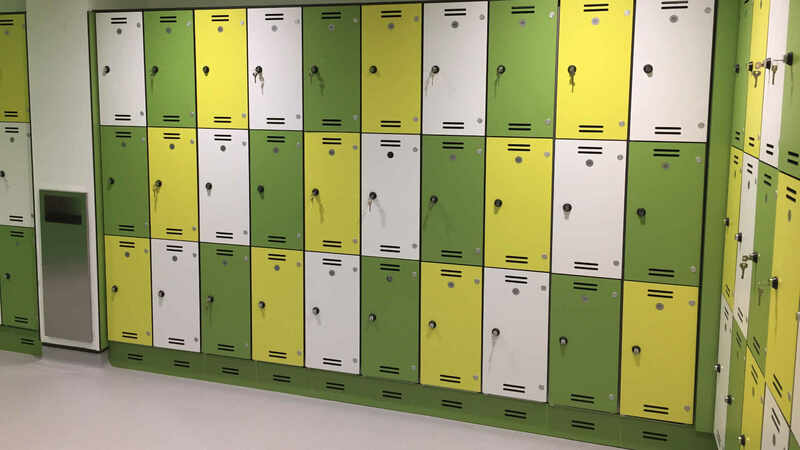 All lockers can be nested side by side with no visible gaps.